Between the 29th August and the 2nd September 2015, one of the world’s largest and most influential cardiovascular event takes part in London, UK – the European Society of Cardiology Congress 2015. The event’s mission is to reduce the burden of cardiovascular disease in Europe. 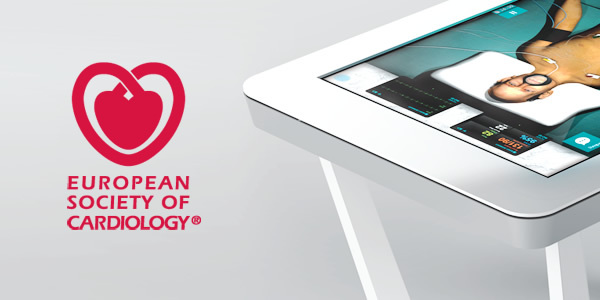 “E-health is vital in the battle against heart disease”, say European cardiology leaders. 5 days of scientific sessions, gathering thousands of healthcare professionals from 140 countries, 500 expert sessions and more than 180 exhibiting companies. Body Interact will be there, together with Boehringer Ingelheim.